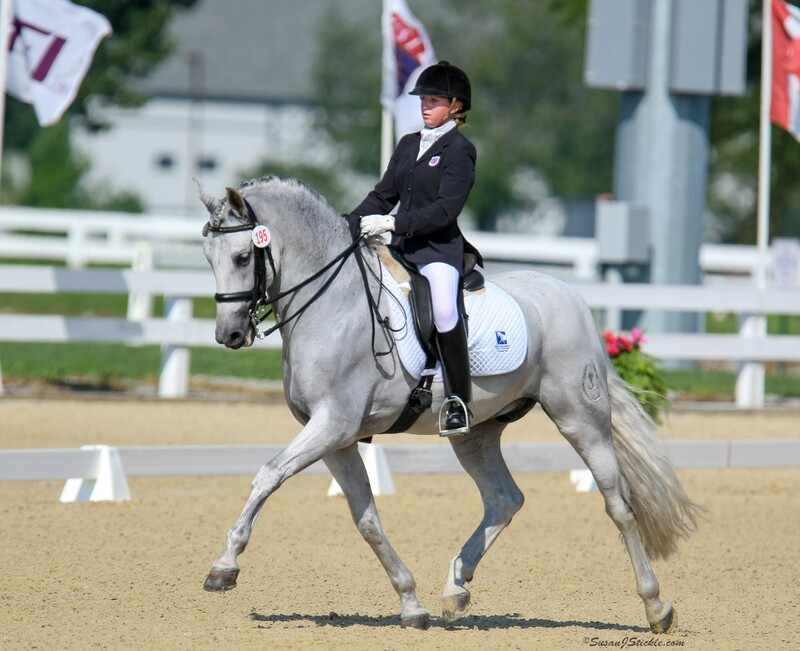 The USDF/USEF Young Rider Graduate Program is designed to help bridge the gap between young rider status and the professional world of international competition, teaching, training, and equine business management. 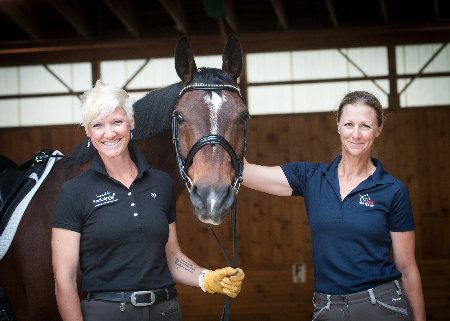 The curriculum provides eligible participants information for a “seamless” transition from the ranks of a young rider to that of an adult amateur, professional, or high-performance equestrian. The program’s format is a two day educational seminar that focuses upon relevant topics such as fundraising, sponsorship, grant opportunities, insurance, ethics, business management, international competition, goal setting, and leadership. Key USDF and USEF personnel discuss the roles that both organizations will play in their future professional lives. The next program will take place in January 2018, and an application will be available in 2017. 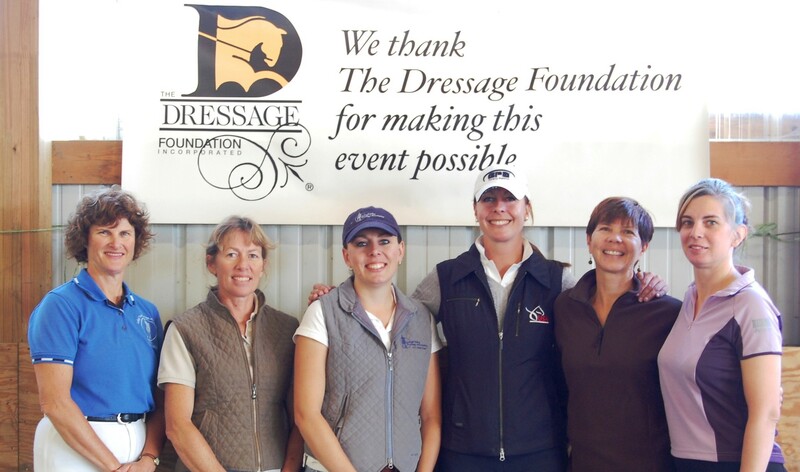 TDF provides significant funding to make this USDF/USEF-administered program possible.